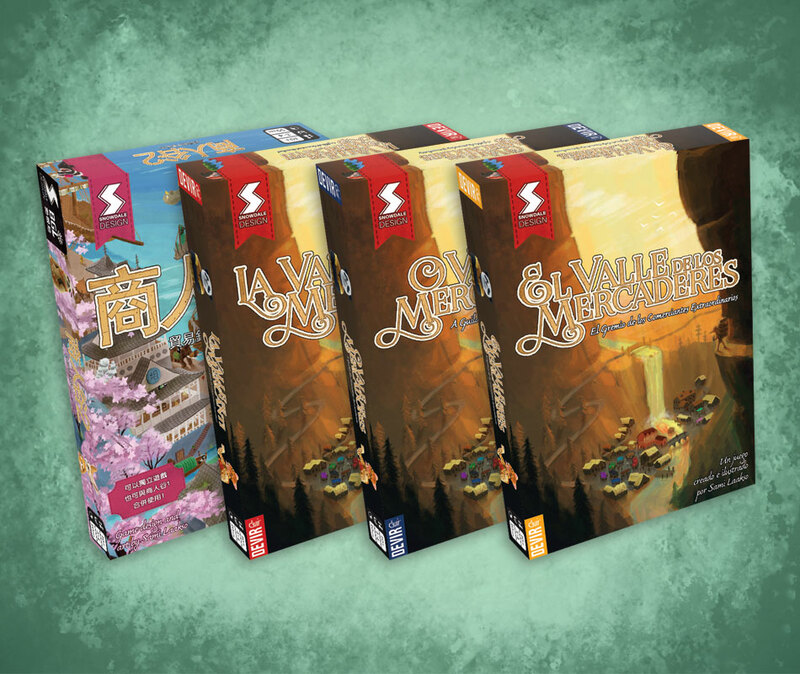 BGL continues our cooperation by releasing Dale of Merchants 2 in Chinese along with the Beaver expansion. Fullcap Games reprinted the first game so Polish copies should now be available again. You can see all current releases for both games below. Games can be purchased from selected local and online retailers. English copies can also be found from our webstore.